Thanks so much for coming to Stamp Club this month. It was sure nice seeing everyone and I hope you had a great time making the cards. This month I featured a bunch of the NEW Stampin' Up supplies from the Summer Mini Catalog. Below are the cards we made. If you have any questions on the supplies or techniques let me know. 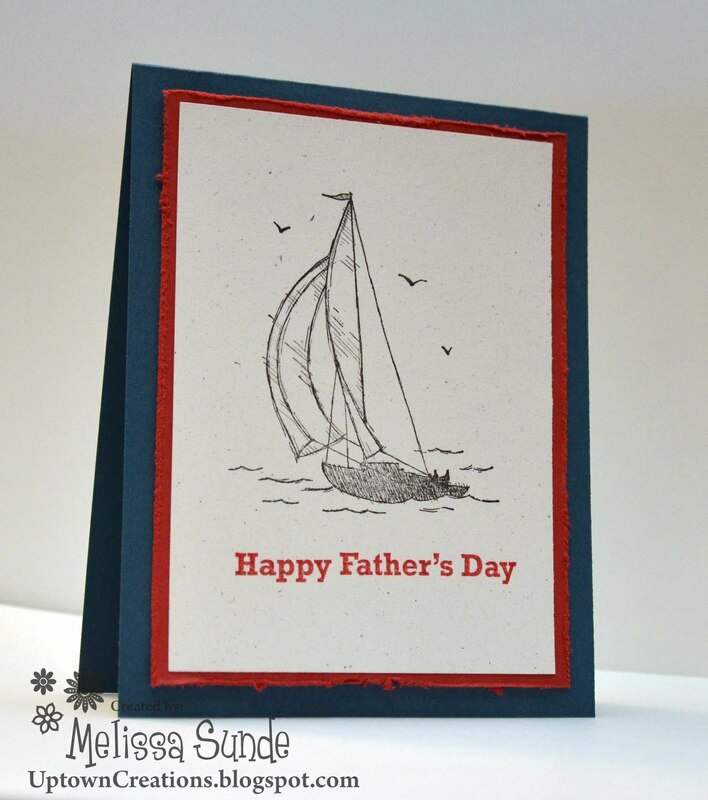 This card was made using the Sail Away stamp set. 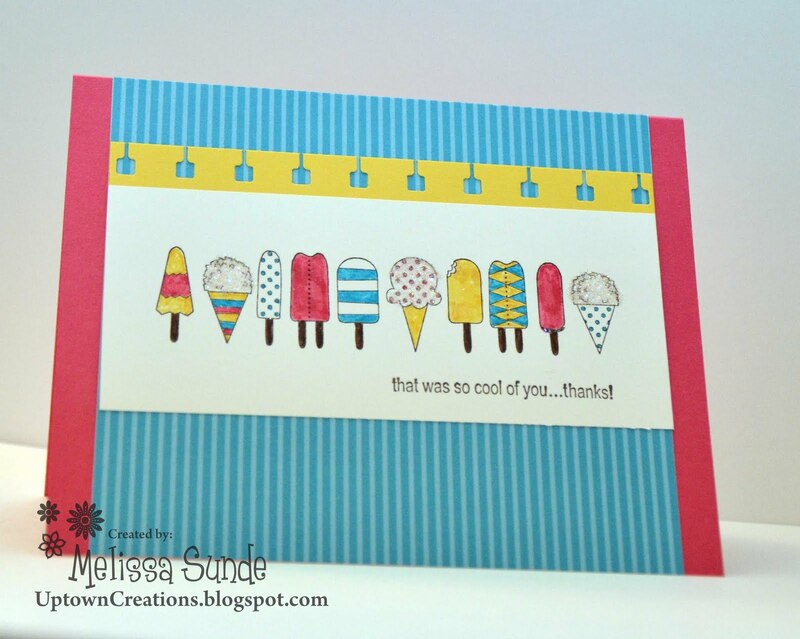 This card was made using the Sunny Fun stamp set. We added dazzling diamond dust to the snow cones. It turned out so cute!! 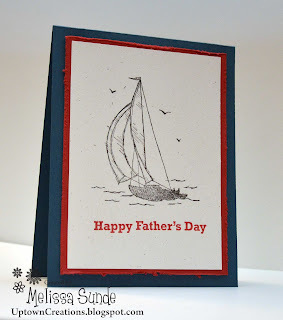 This card was made using the New Stampin' Up Blossom Bouquet Triple layer Punch! Great new punch. We also used the Word Play stamp set for the wish big birthday saying. 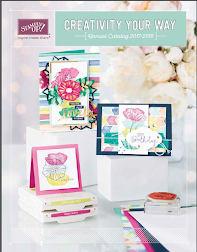 Did you know you can get the Word Play stamp set 30% off this month!! P.S. June is the last month for Stamp Club. 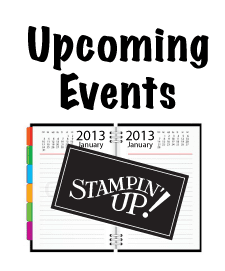 Don't worry a NEW Stamp Club Group will be forming starting the month of JULY! Tell your friends. 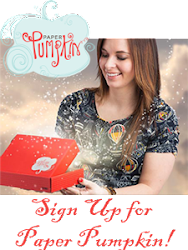 You don't want to miss out on this AWESOME Stamping opportunity!!! Please email me if you would like more details.